Kid friendly articles covering current events organized in categories like science, social studies, sports, entertainment, etc. 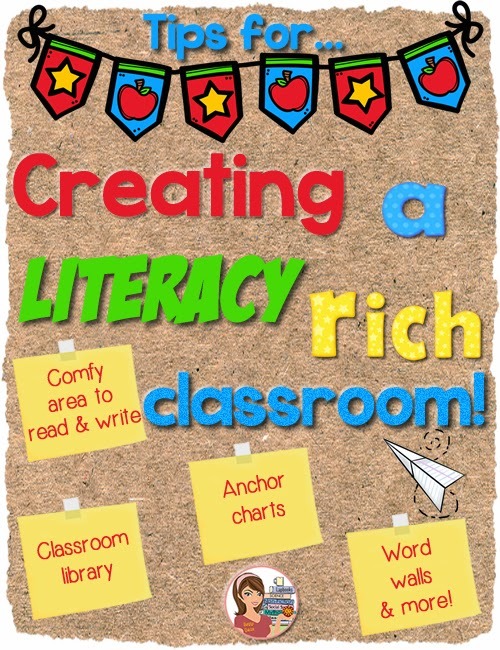 Set up great for teachers. Click on an article. Then, underneath the title click on the CCSS button. There it gives lesson plan suggestions to accompany the article broken down into different grade spans. Also, potentially difficult words in the article are clickable. If the reader doesn’t know the definition they click on the word and a dictionary entry pops right up. Helpful! A wide assortment of non-fiction articles in the areas of war & peace, science, kids, money, law, health, arts and sports. What I really like about this site is the ability to adjust the reading levels for the articles on demand. For example, an article may be offered with an option of four different Lexile levels making it very convenient to differentiate the content for your unique learners. There are also brief quizzes available for each article but you have to be a registered user to submit those. Daily news and current events for kids. A wide variety of current topics ranging from a measles outbreak at Disneyland to kids reporting on major sporting events. Articles with great photos of animals and the environment. They also have educational videos covering many people and places. Broken down by grade ranges. Many topics covered under areas such as government, science, history and more. 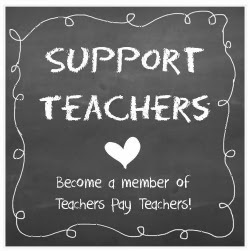 Set up well to help teachers with extensive lessons plans provided in many areas. There are videos available to help with concepts that can be challenging for kids like how a bill becomes a law. Online games are also available to reinforce many topics. Under the ‘Read it’ section you will find non-fiction text under the ‘articles’ button. They try to make the reading interesting mixing in unique topics like, “Parrots That Eat Dirt”. There is also an audio option to play the text which can be a very helpful modification for English Language Learners. Focused on science topics. Broken down into categories such as animals, space, current events, etc. It does cost money for full access to their site via a subscription but the Science Scoops are free. Those are various shorter science passages. Looking for a unique way to bring non-fiction texts into your classroom? 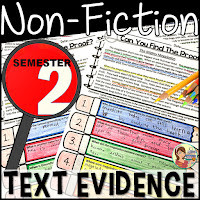 In my store, you will find a series of monthly Text Evidence resources. Each edition has 10 non-fiction passages with questions. 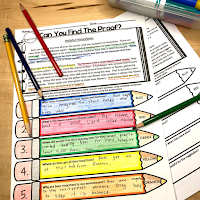 Students must refer back to the text to underline the proof before writing their answers in complete sentences. No more taking lucky (or not so lucky) guesses!